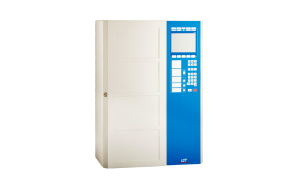 The Remote Display and Operation Panel ABF216-1 is a remote tableau for the operation of a Fire Detection Control Panel BCnet216 and for the indication of its events. 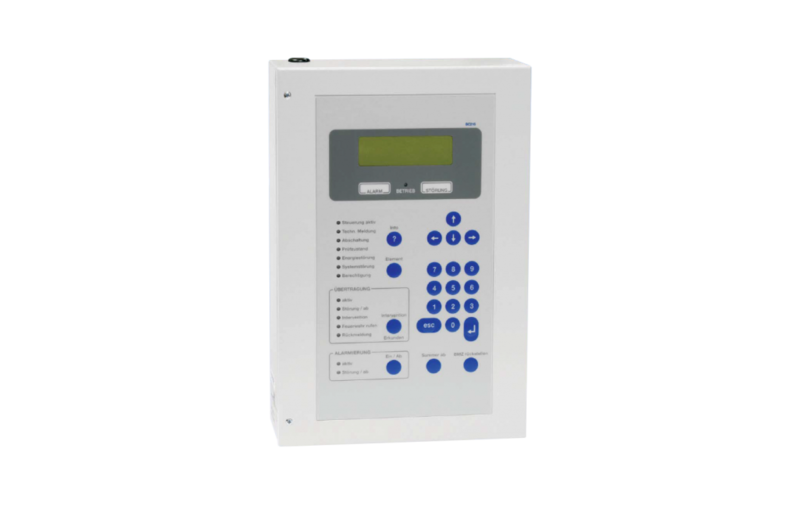 It provides the same ease of use and offers the same information (LED indicators and four-line text display) as a sectional control panel allowing operation. Depending on the parameter setup, all or selected GSSnet members can be operated, and the events of all or selected GSSnet members are displayed. The remote display and operation panel ensures continuous monitoring of the data communication in the GSSnet. Even in case of a single wire breakage or short circuit in the network, the ABF216-1 continues the unhindered operation as GSSnet member (redundancy). The flat wall housing allows the easy mounting at virtually all places in the building. 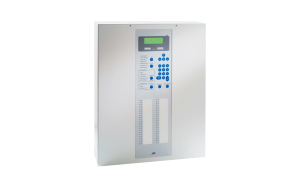 The remote display and operation panel is powered by the fire detection control panel.